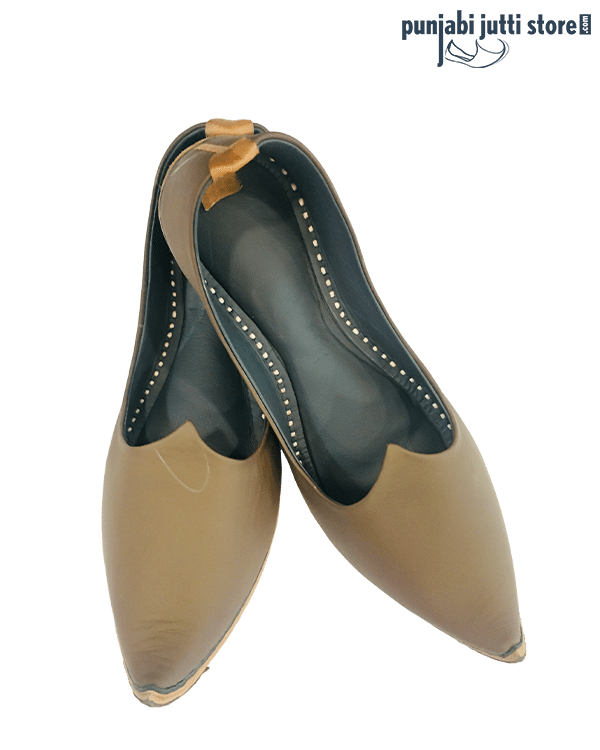 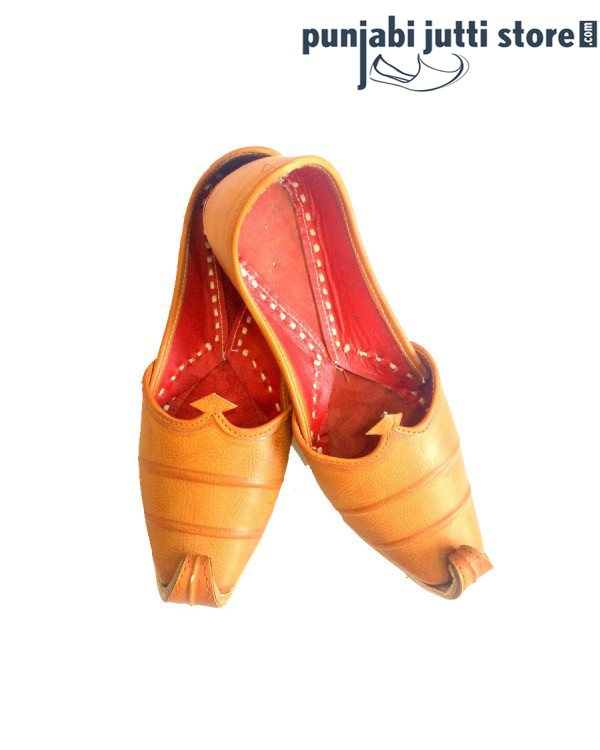 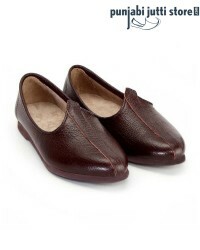 Say Hello, to the Traditional Indian Juttis for Men. 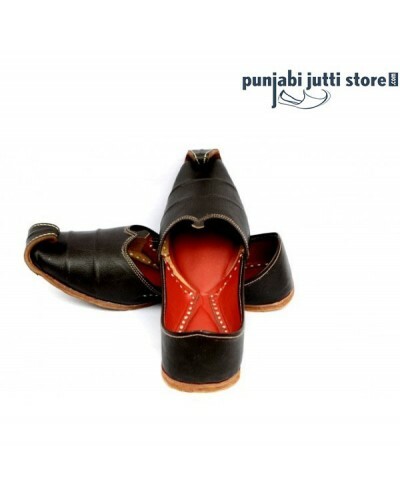 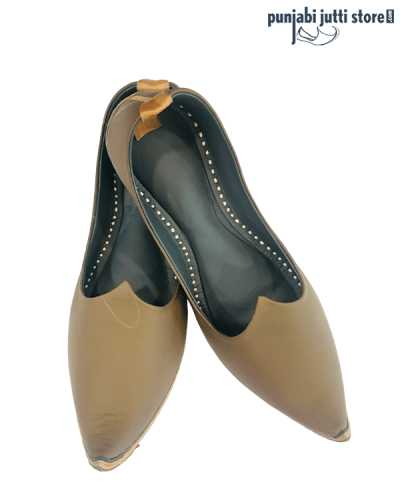 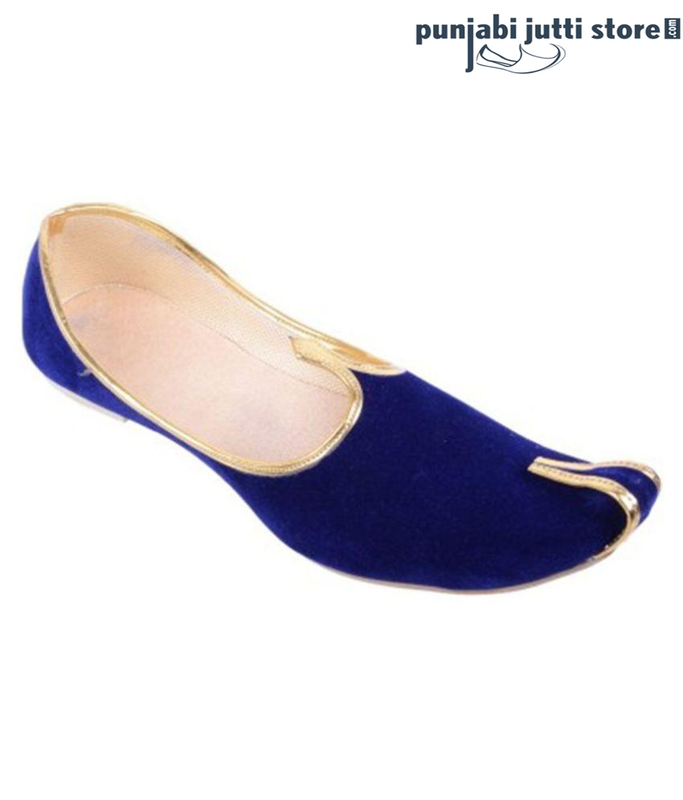 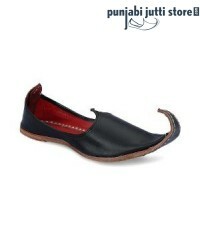 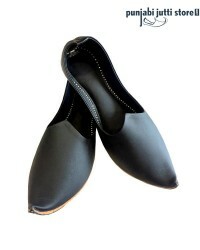 You can Buy all Kinds of Designer Khussa, Jalsa, Punjabi Jutti, Jodhpuri Jutti, Pakistani Khussa for Every Occasion. 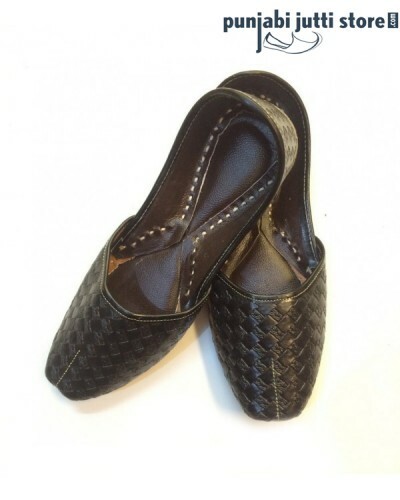 Just Step in and Go Ethnic! !